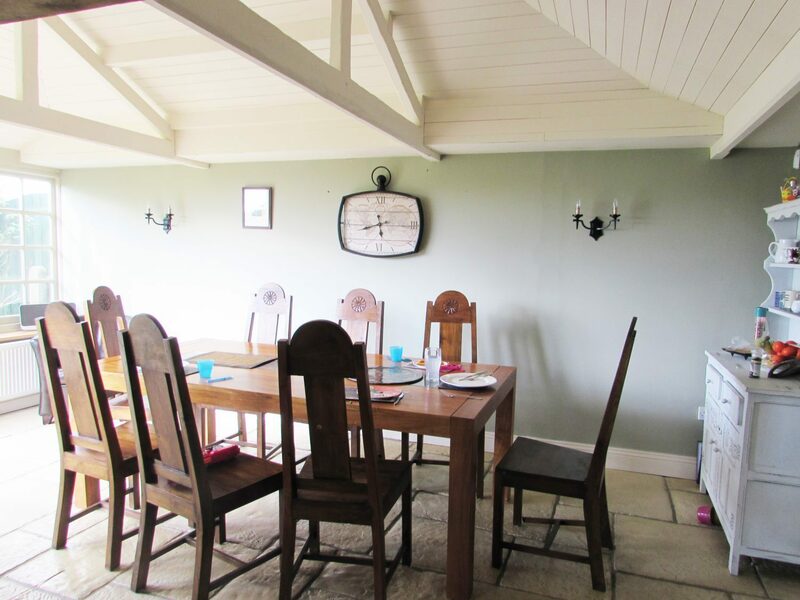 With two reception rooms, a snug, and a huge kitchen/dining room there’s lots of space for your party to spread out. On sunny days, enjoy outdoor living in our huge gated gardens, complete with children’s play area. 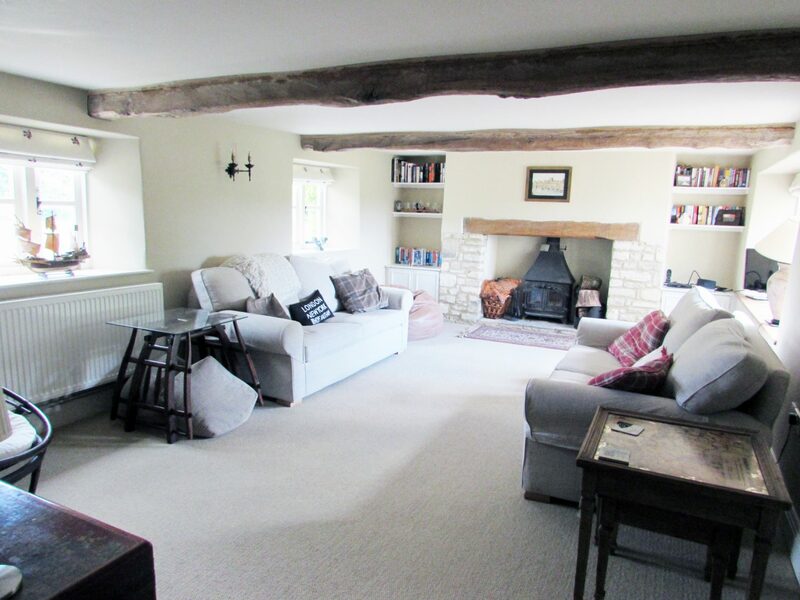 The large living room has 2 large sofas, additional seating and a traditional wood-burning fire. There is free Wifi, a television and many different board games to keep you entertained. While others chat, play or watch television in the Living Room, you may wish to escape to the Sitting Room, with its beautiful Chesterfield sofa and wingback chair, or perhaps borrow a book and snuggle up in the Love Seat. 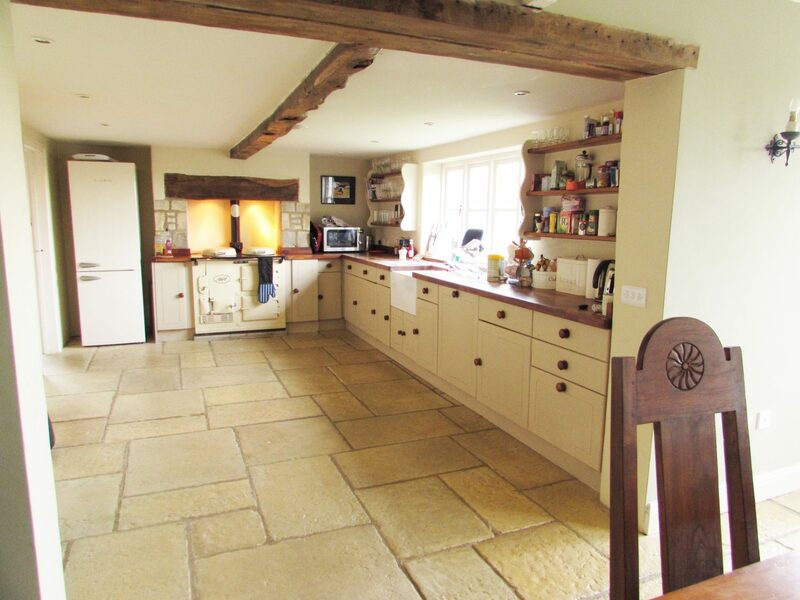 This highly spacious kitchen boasts both a traditional Aga and an electric oven, along with a full complement of crockery, glassware and cutlery to ensure that you can host your perfect celebration or occasion. We provide cleaning essentials, as well as colourful cutlery, plates and cups for our younger visitors. The unique Asian dining table seats 8-10, (an additional table and seating is available to add onto the end). Decorated with a stylish dresser, this area overlooks surrounding fields through double patio doors, which let in a stunning light. 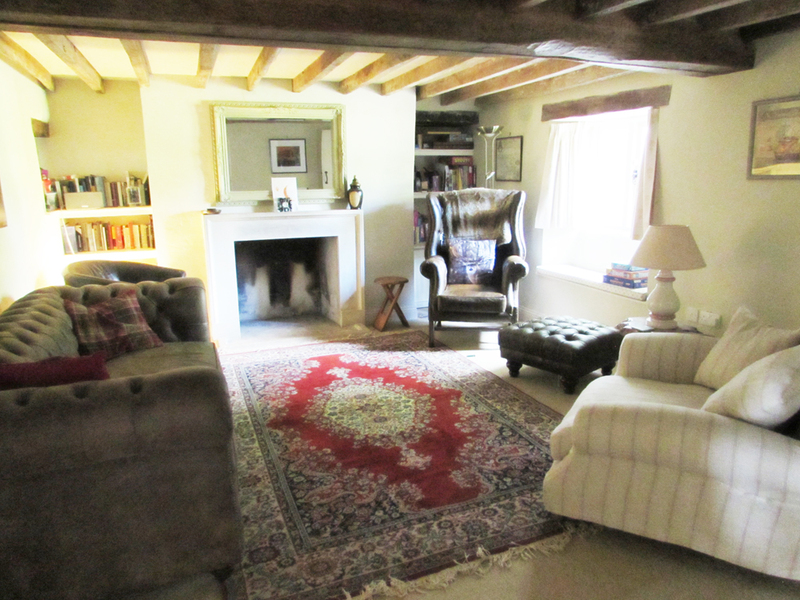 Next to the dining area is the Snug, which has a daybed, large wall-mounted T.V. and D.V.D. 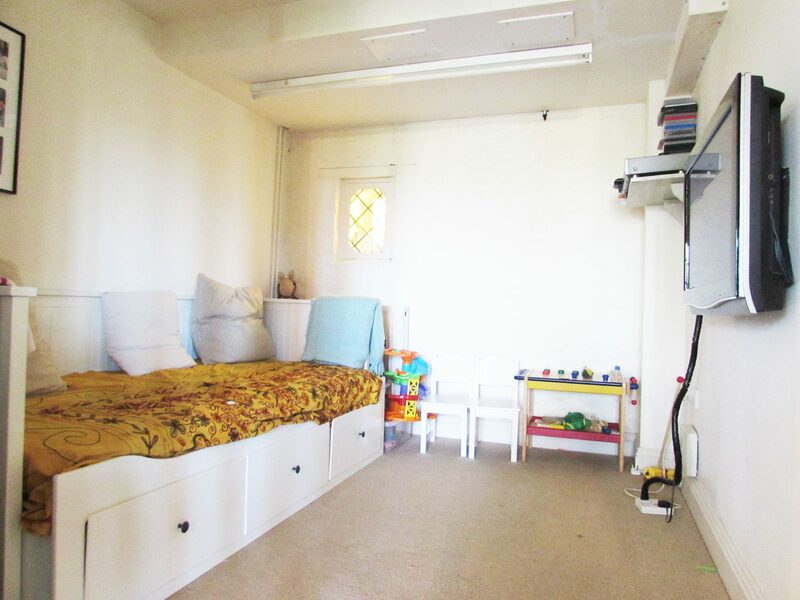 player, which serves as a handy kids’ playroom just off the kitchen (complete with children’s toys and a host of DVDs, for adults and children), or as a film room. While three of our rooms have en-suite showers and toilets, the master bedroom and bunk-bed room share the main family bathroom. 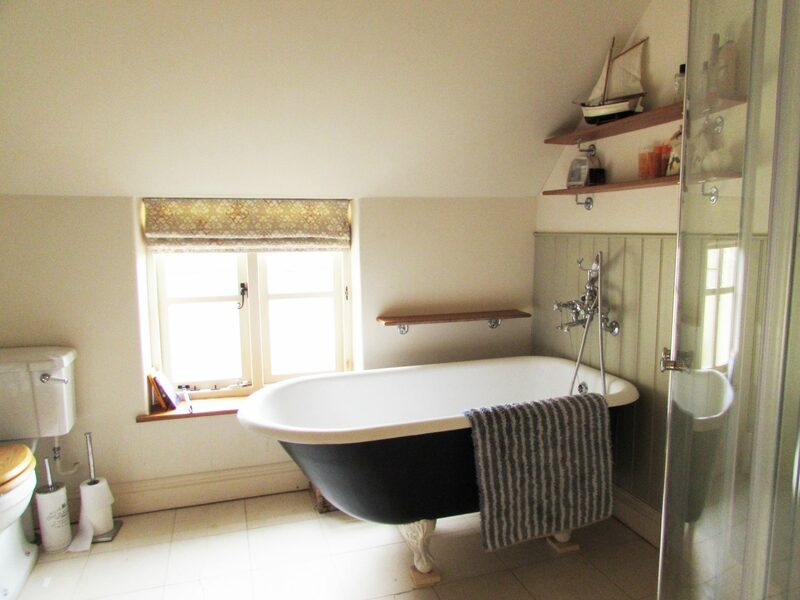 This has both a shower and a beautiful free-standing bath, complete with bath toys for those who want them! Towels are provided for all guests. 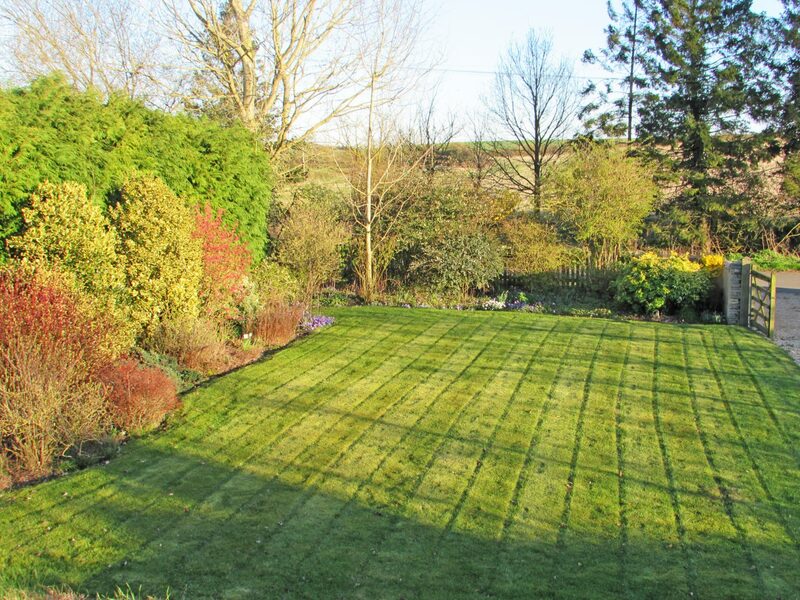 We are lucky to benefit from both large front & back gardens. The front garden is gated and fenced, so is safe for little ones, and we have ample garden furniture, as well as various games which you can borrow to play outside! 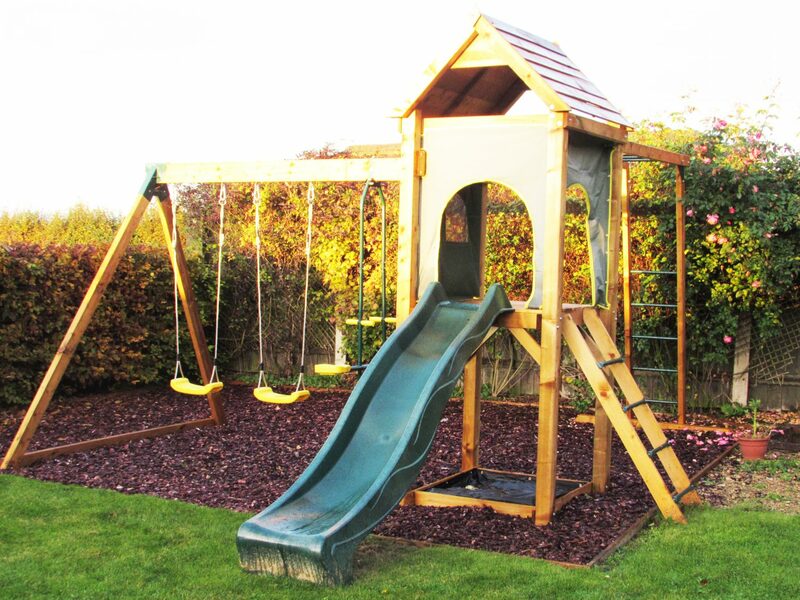 The children’s playground in the back garden has 2 swings, a see-saw swing for two, a slide, monkey bars and a fun covered tree-house area for picnics!